The world of clowns is without borders: children and adults are invited to this unique evening. A variety show with international artists, with lots of comedy, music, jugglery and laughter. 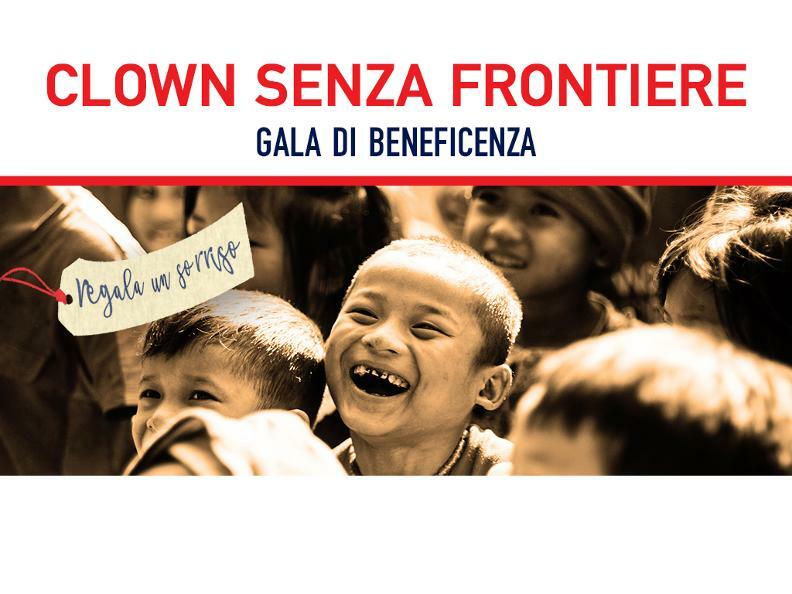 An entertaining way to support the “Clown senza frontiere Svizzera”, which makes those smile, who need it most. On stage: Pas de Deux, Wakouwa Teatro, Bianco and many other guests. CSF-CH is a no-profit association that consists of clowns, performers, musicians, dancers, directors and intellectuals, who match the world in which we are living. The main goal and their mission is to meet people, especially children, who live in critical areas around the globe, in order to create moments of relief and peace for people who suffer traumatic experiences caused by wars, violence, alienation and natural disasters. From the age of 3 years, with only a few multilingual words.